Hello. In this article, what are the features and promises of the cryptocurrency ADK I am investing? I will explain what kind of project is easy to understand. What is the offshore market targeted by ADK? Make offshore banks in Non-AEOI countries. for those who don’t have any bank accounts will be able to get the account! Making ETF in the future. What if offshore bank happened? Offshore bank with DAG technology. establishing an offshore bank! ! … what does it mean? The main project of ADK is to establish an offshore bank, having said that What is “offshore“ first? I will explain from that. Do not worry,this method is legal. Google,Windows, Apple and something like these large company is doing it as well. That means that..It is legal! Well, I was relieved if those large company use it. It is interesting how much wealthy people are using offshore banks. . This offshore market is tremendously big, … It is said that There is 30trilion USD! 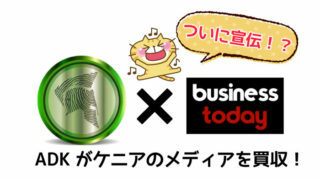 It has been said that The market of cryptocurrency is about 300bilion usd now. You can compare with that and imagine how much big it is. 30 trillion USD! It is amazing! ! 0.5% of 30trilion usd is 160bilion usd! Eh! It is hard to believe. .
Of course that will happen when everything is going well.If it is not going well..It won’t happen. However,The maeket is huge. There is a chance for taking some of it! It is amazing. but will it be possible? I think that tough to beat.. I will explain what the ADK actually does. First of all, There is some famous countries which have offshore banks like Hong Kong,Singapore,The UK etc..but recently AEOI system came out. for thoes countries which joined AEOI, We have to give our name,address,country of residence..In other words, our information(income,savings and any other) is taken by countries. If I use an offshore bank that participates as AEOI,is it difficult to avoide tax? Yeah,That’s right! so even in offshore countries, If they are in on AEOI system, The wealthians seem to be worried that the assets they are depositing might be unveiled someday..Therefore, ADK will make offshore banks in Non-AEOI countries. I see. It would be great for keeping them secret.But isn’t there possibility that Non-AEOI countries would participate in AEOI in the future? That would happen some times,but Non-AEOI countries don’t have a merit of being AEOI in the first place. This is because that Getting offshore money as a tax haven makes the countries which is Non-AEOI better! Now I get that point. a lot of tax haven-country is a small sized country at first. and there are a few domestic industries. so They get profit from offshore money. It has been said that it is difficult to regulate those countries which means that that deprives the countries of income sources. 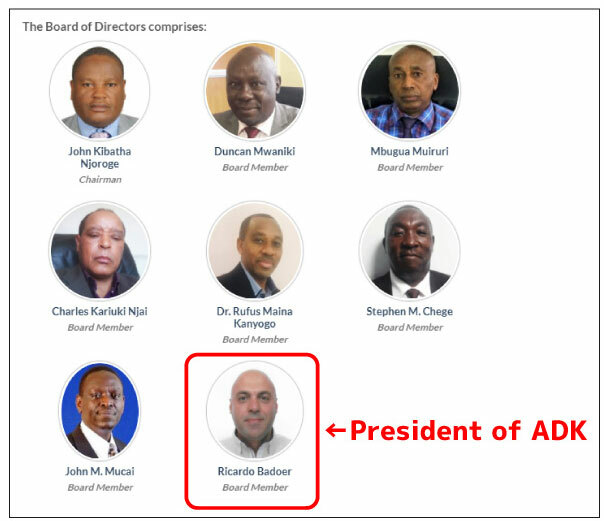 And ADK has already acquired the shares of two banks in Kenya and Tanzania which are Non-AEOI countries and ADK is already a major shareholder! Sounds awesome! Which bank are they anyway? 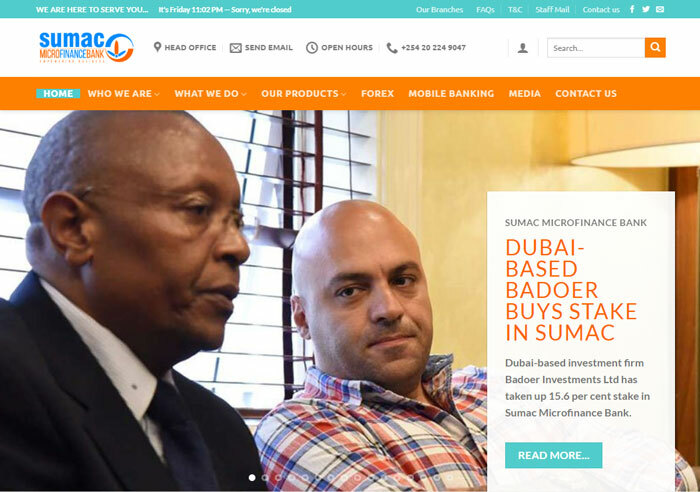 The name of Kenyan bank is “Sumac Microfinance Bank” There are photos of founder of ADK on their website. Below is an announcement from ADK ‘s official Twitter. Sumac Microfinance Bank has a head office in Nairobi and it is a microfinance bank consisting of three branches (NGARA, KOINAGE, GITHUNGURI). They won the fastest growing sector of microfinance at Think Business Awards 2018. Micro finance is a small-scale finance, providing financial services such as small loans and savings for poor people, helping to operate the micro-projects to get on their feet, aiming to escape from poverty of financial services That’s it. 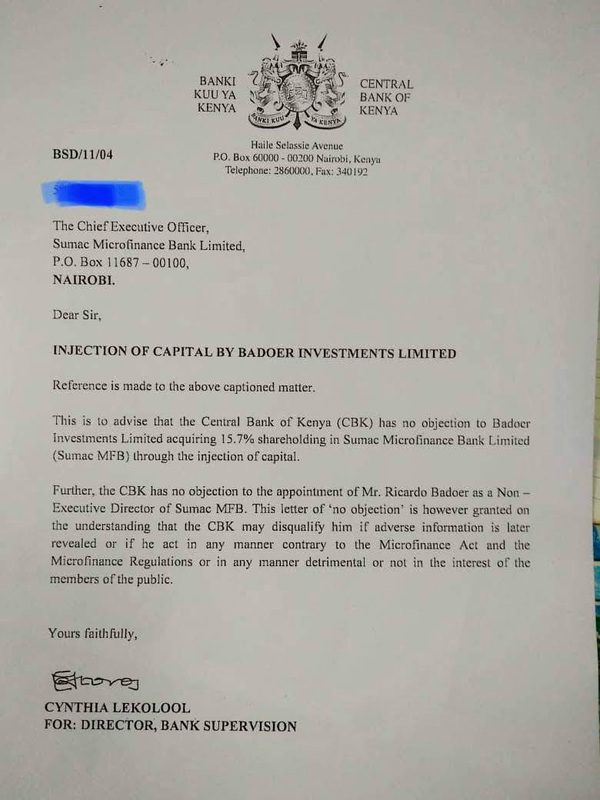 An official document issued by The Central Bank of Kenya came out on June 5th 2018. This is a document that the public institution just proves that ADK has got the shares! Ricardo Badoer (Founder of ADK) also appeard on the website on July 24th as a boad menbaer. ADK has acquired 23% of the shares of Hakika Bank. Hakika Bank has been given a bank license from the central bank, and its customer base is solid. 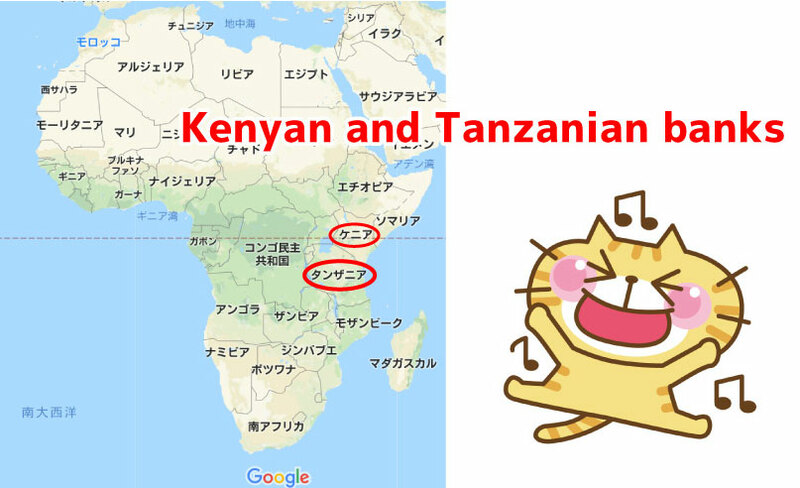 now they have two banks in Kenya and Tanzania, but they will get more bank in the world and to merge is their plan.That would bring ADK more storonger! Great! People in Afirica are already familiar with mobile payment! 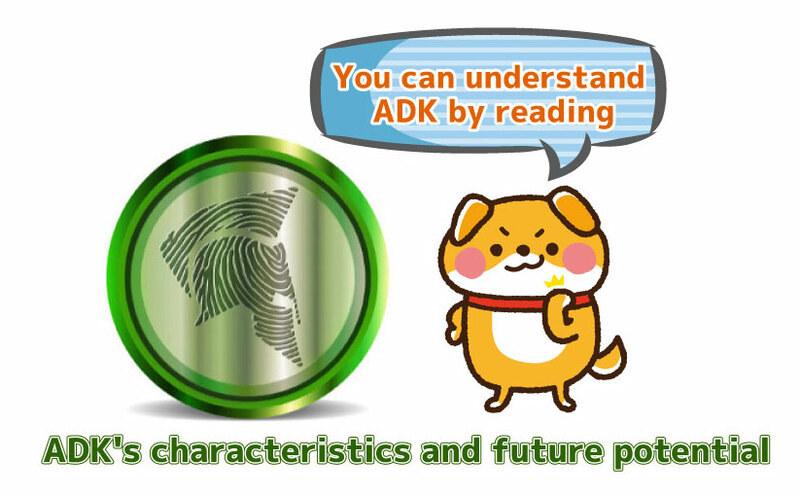 If the fee is free and can have an account, There is a lot of chance to let those people to use ADK! Bitcoin(onlinecasino) accepts ADK for betting on their casino. Using a lot of ADK in a variety of fields is good for Liquidity of ADK. ADK is also aiming to be listed into as ETF. When it will happen,We can easily have ADK by ourselves.That means a huge amount of funds would flow into ADK! ETF is about a “listed investment trust” and If we explain it briefly, The securites company distributes and invests in several ways. That investment destination is called ETF. ..You get it? I mean that the securites company purchase and manage ADK at once. so there is no need to manage to buy ADK by yourself. If you ask the securities company for investment It means that you invest including ADK. Now I get it! Buying ETF(If ADK in it) means we can invest ADK even if we know about ADK or not. That is one of target of ADK! 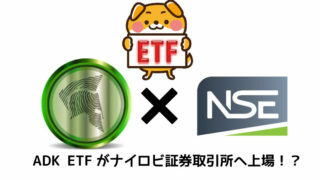 However, the details of ETF are not clear yet.and It will take a time. so much for ETF at this time. As the founder mentioned with confidence that ETF can be happend on Telegram. at the earliest, ETF will happen in 3 months. The founder have talked with CEO of stock exchange in Nairobi and have been doing technical testing. It could happen earlier than expected! oh, you mean it? it seemed that hopefully it will happen someday.. but now we can expect that soon! ADK could be the first ETF in the crypto world ahead of BTC.if things happen, it would be breaking news! I heard the news that ADK will be listed on the Nairobi Stock Exchange (NSE) as the world’s first ETF! Fanaka TV（East Africa）intreviewed the founder of ADK. Regarding to Cryptocurrency ＆ETF, conversations with vice-president and so on. in the interview , He said that He will make ETE happen in 3months! That is amazing! Following video is highlights of the interview. let’s check this! I will explain the flow when the offshore bank is happend. At first, these 4points would be made. 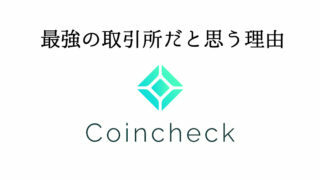 We will be able to get Debit card. 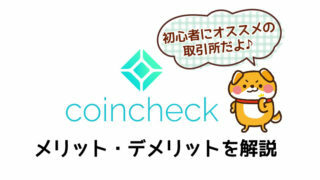 Building online banking network which consisting of several countries. Once the above four points are achieved,It will become possible to keep our funds secretly at the offshore bank ADK will own. A peason who has assets in the current tax haven country purchases ADK. Transfer ADK to offshore bank exchanges owned by ADK. Exchange ADK to fiat and keep them at the bank(or just keep as ADK). Because ADK is untraceble. It is not possible where we send money. That’s why that is the system that we can deposit our fund to the offshore bank without tracking. 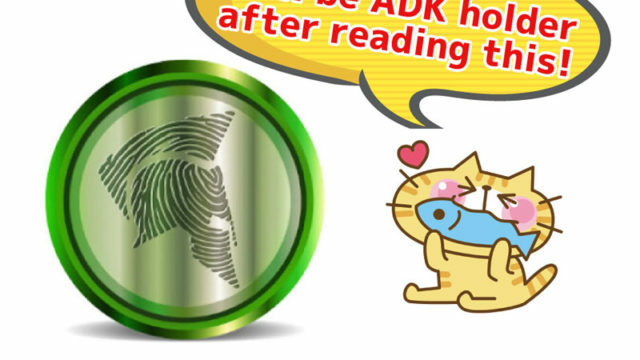 Indeed, It seems that it is necessary to buy ADK once to send to an account.But if so, everyone would eventually exchange to fiat.Will the value of ADK go up or..? You have the point. Some of them are do that so.but other than that we can hold ADK itself as well.Holding ADK could rise that valu.that happens possibly. or just for asset diversification. That’s ture! I will hold as ADK when that comes up. Since ADK is using I2P tech. 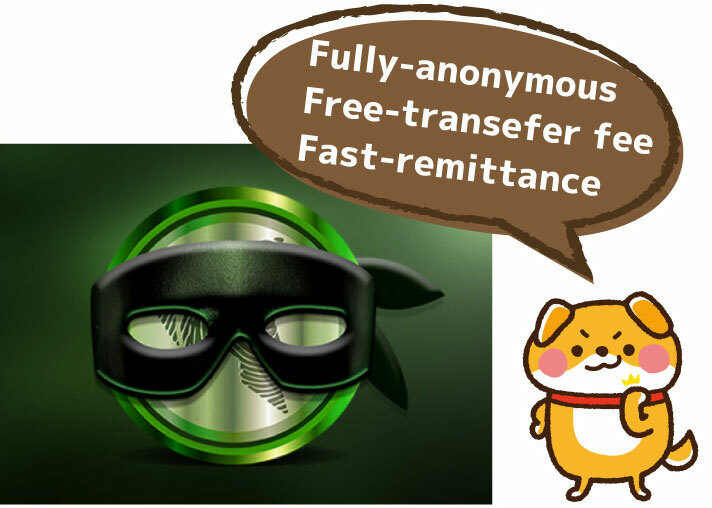 It is now possible to anonymize transaction. If you are a blockchain it can be seen who sent you money,but Using DAG it can be not seen. That is amazing! for Blockchain,There is a approval work so sounds like safety. But in case of DAG, is it safe for security? Yeah, There is the approval work actually.the work is done by the person who send ADK. In order to send ADK, We have to approve more than two previous transactions. and It is more safer than blockchain. DAG is a next-generation mechanism. If there is a tampering We can find it out as soon as possible. It looks like so fast! Indeed. I understand why the tech is great for that. but..I guess someone can easily copy that, can’t they? Certainly It might be possible to imitate a tech. 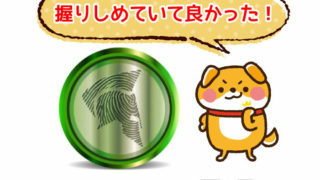 But There is the person indispensable to achieve the project of Aidos Kuneen..It is”DON”!!. What kind of person is Don? Okay, I will introduce about Don! 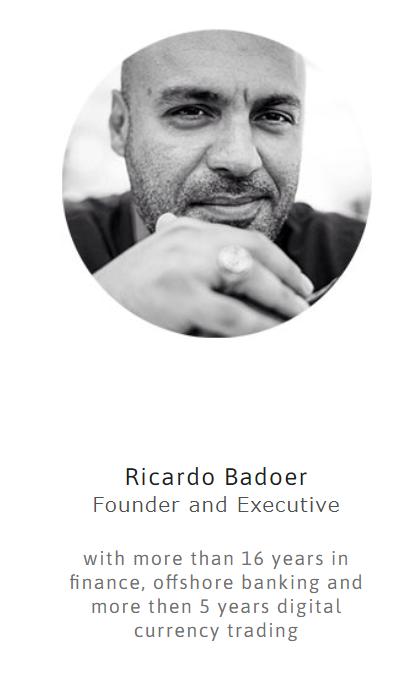 The founder of Aidos Kuneen is Ricardo Badoer. and everyone call him “Don” Don has worked at offshore bank and financal institutions for more than 16years. He has been trading cryptocurrency for the next 5years. Using that background, He is working so hard for making offshorebank! He is stiil 40years by the way! Wow, He already had a lot of experience in the field! Yup. at this stage ADK has a partnership with Lithania Bank, ADK can be used at online casino as well. and It has already become a major share holder of two banks in Kenya and Tanzaia. This is proceeding really fast! If you enter the offshore banking market with cryptocurrency,It must be quite tough Because you need knowledge and backgrounds. It shoud be difficult to overtake this ADK project! Now I tottaly understand How difficult it is.. Don is doing better than I thought. I salute him! If you would like to know more about ADK, Come and Join us on Telegram! Would like to know more about ADK, Check this artcle as well! The number of exchange where you can buy ADK is increased step by step. Please do judge yourself whether to invest. Massa is a racer, and as an ADK holder, information distribution is also on Twitter.